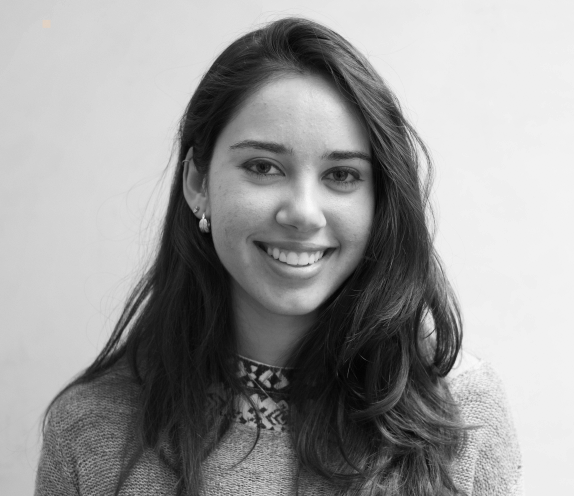 “In 2014, the march was planned as a singular moment to pressure global leaders to act on climate change. 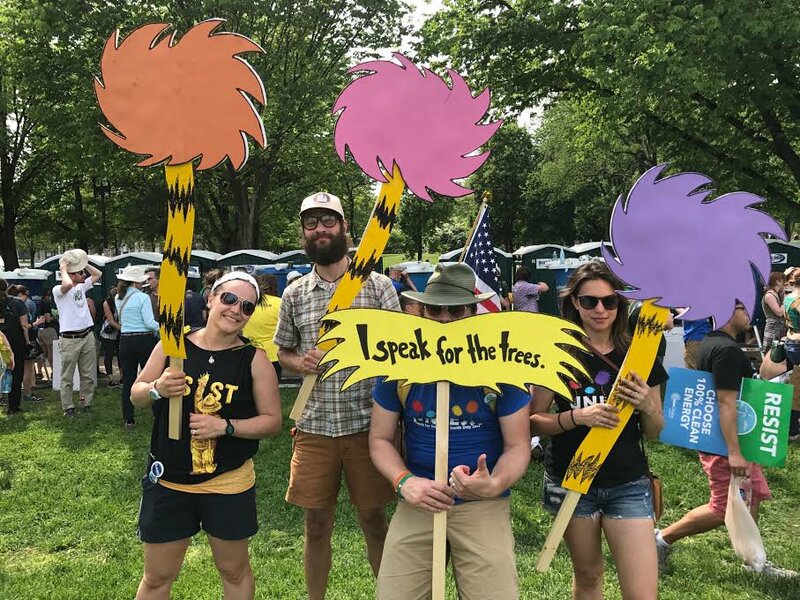 There was a simple demand – act," said Paul Getsos, National Coordinator for the People’s March for Climate, Jobs, and Justice. Coordinated long before the election, the movement’s name is a nod to “the intersectionality of gender, race, and climate” issues. 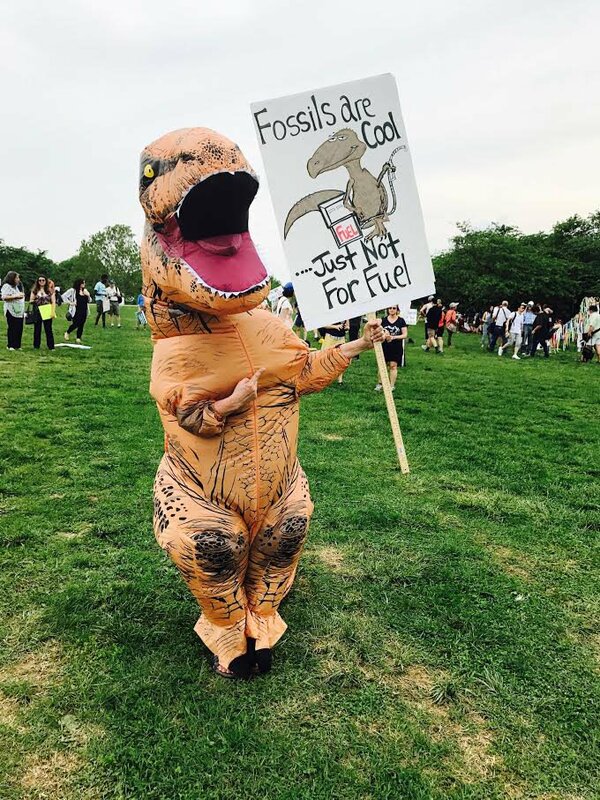 Demonstrators marched in protest of President Trump’s rollbacks of environmental protections and climate policies, noting the damage they can cause to marginalized communities. 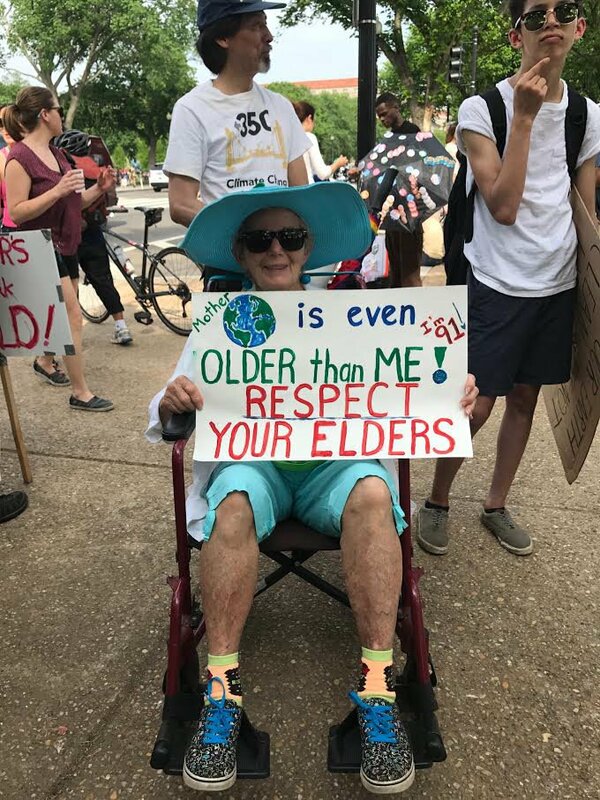 Since his start in office, he has signed one executive order that allows for the continued construction of the Keystone XL and Dakota Access Pipeline, voided the Stream Protection Rule, and killed the Clean Power Plan. 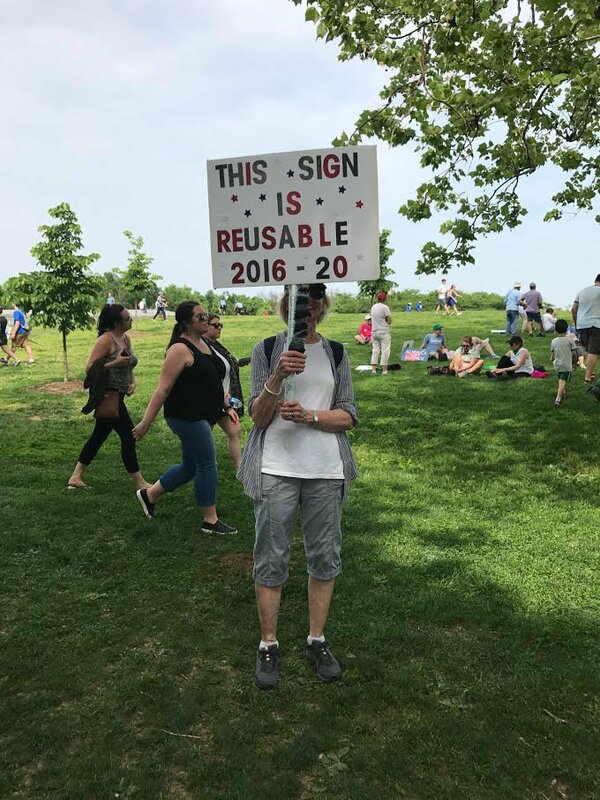 Trump also called for slashing the EPA's budget in 2018. The protest got off to an early start Satruday as indigenous groups held a water ceremony at the Capitol Reflecting Pool. The event was attended by people from across the country, including the Cheyenne River Sioux tribe, who traveled over 1,500 miles to attend the ceremonies. 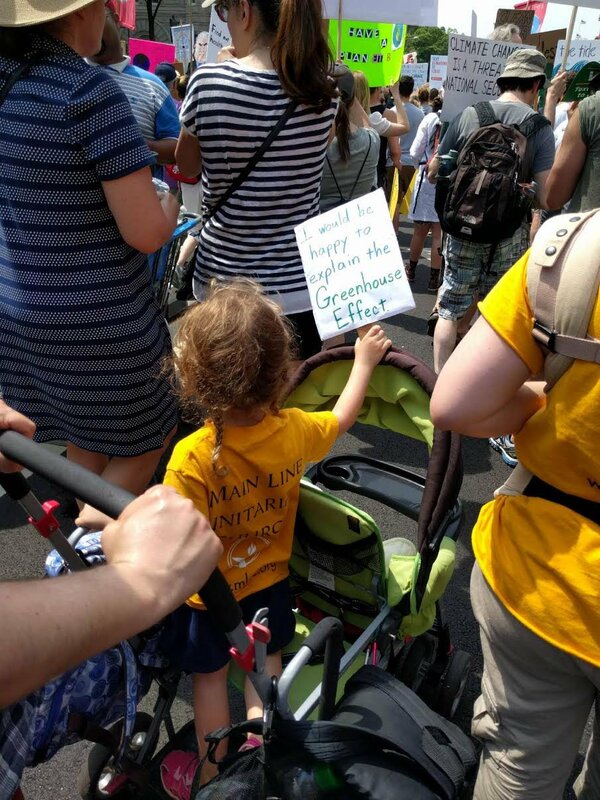 The climate march included guest appearances by former Vice President Al Gore, Leonardo DiCaprio, and clean-water activists like Mari Copeny, a 9-year-old resident of Flint who speaks out about Michigan’s problematic water system. 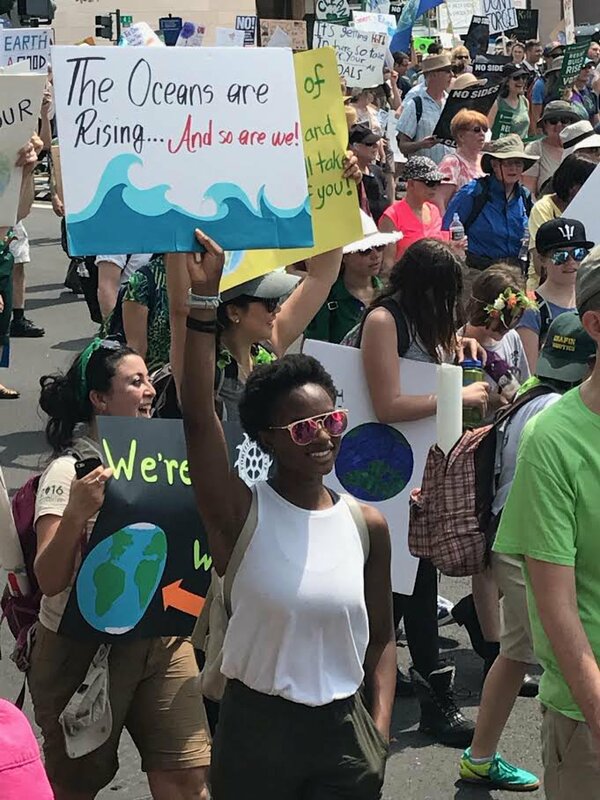 Chants of “water is life” and “keep it in the soil, can’t drink oil!” echoed down Pennsylvania Ave.
Over 370 sister marches took place on the streets of Japan, the Philippines, Uganda, Kenya, New Zealand, Germany, Greek, the United kingdom, Brazil, Mexico, Costa Rica, and elsewhere around the world.